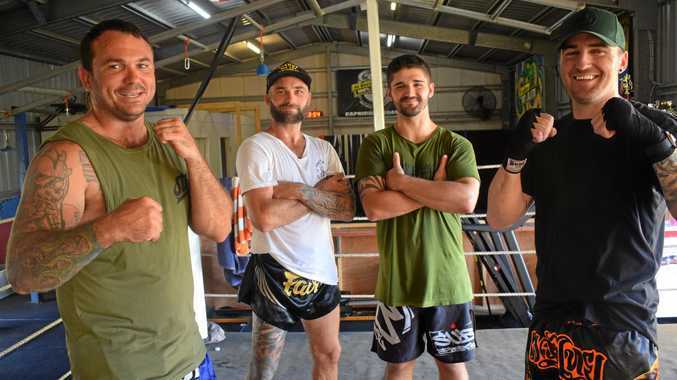 MUAY THAI: YEPPOON'S Town Hall will be transformed with a fighting ring come two weeks time as competitors from all across the state roll into town to vie for the Muay Thai Queensland North Queensland Title. Among the competitors will be Yeppoon's Jye Wyllie who will go up against Luke Jeffs from Townsville in the battle for the ultimate trophy. The 21 year-old underground coal miner fought for the local title in December last year but was out in the first round. Since then he has been working hard at training through a lot of issues and injuries. "Trying to recover and get fitter,” he said. Wyllie isn't associated with a club at the moment but has trained with a few gyms and clubs which has equipped him with a wide variety of skills. He is nearing his 20th fight and is going into the fight at the end of the month with confidence. "I have fought guys that have 10 - 20 kgs on me with more fights under their belt too,” Wyllie said. Muay Thai has been a way for Wyllie to let out his emotions. He has been involved with the sport for two years now. "I was just a really angry person and thought I was the toughest guy there was, thought I would test myself and was lucky enough to pick up my first win,” he said. It has also helped him at work out at the mines and boosted his self-confidence in life in general. "In a way, the way you approach people and you can read people and their body language,” Wyllie said. 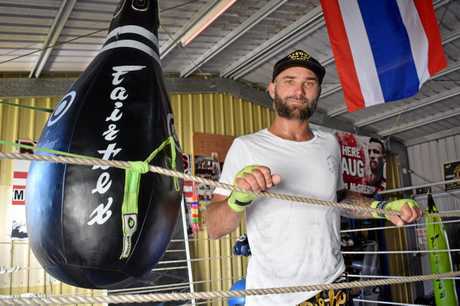 "It shows we are good enough on the map for events and for fighters to get out there in Queensland,” he said. Competitors will be coming from across Brisbane, Bundaberg, Mackay and Townsville. There is 13 fights confirmed however there may be more and Hawkes may even jump in the ring himself. 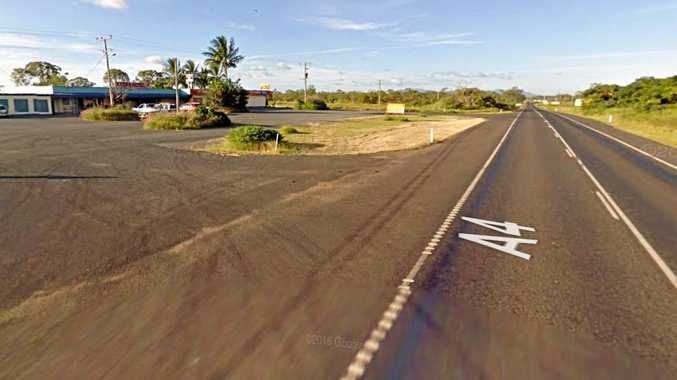 Hawkes said the sport is growing interest around Yeppoon with a number of boxing, MMA and muay thai clubs. "It's not necessarily an aggressive sport, it's not about getting in there and hurting the other opponents,” he said. Hawkes thanked the local businesses who have helped sponsor the event to make it possible. "Local legends” Cameron Watkin and Daniel Shaw will also be among the competitors. The pair are coming off the back of the Rocking Rumble in Rockhampton a couple of weeks and 10 days before that they fought in Thailand. 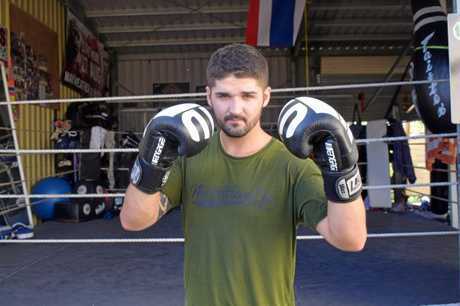 Comparing the fights, Shaw said Thailand is a lot slower-paced as they are three lots of five minutes rounds as opposed to Australia's three lots of two minute rounds. Watkin came away with a win in Thailand but Shaw battled through his fight as he was struck with food poisoning the day of his fight.